New Hope’s Children’s Ministry, Kids Central, is a ministry that is specifically focused on children from infancy to fifth grade. 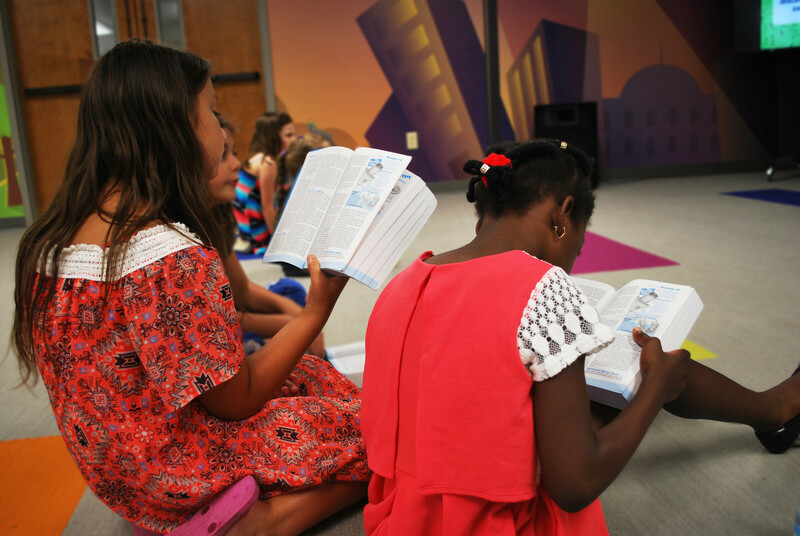 Kids meet weekly on Sunday mornings to grow their relationship with Jesus. Kids learn how to foster and begin that relationship by discovering God’s truth through reading scripture, prayer, activities, and by teaching biblical lessons. In Kids Central children are not only going through the discipleship process for themselves, but to also learn how to be disciples making disciples.